There are a wide range of factors to consider when deciding on the format of your published book. 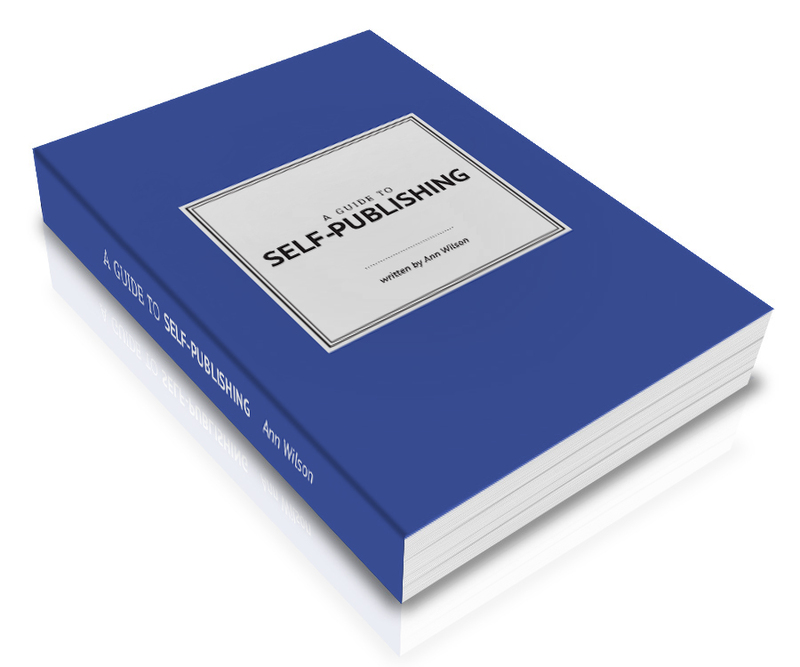 You may decide to produce hard copies, an eBook, or both. Consider your options before converting your book to an eBook for use on tablets, smartphones and e-reader devices. Producing an eBook is an economical option as you do not incur printing costs, but with the advent of print-on-demand, these costs have been greatly reduced. The disadvantage of producing an eBook only is that some people do not read eBooks, particularly non-fiction. Many business books are given as gifts and the giving of an eBook download lacks the sentiment that receiving a printed book gives. We have summarised the main differences between these formats below. EPUB is the most widely used eBook format. It displays on most smartphones and tablets (with the exception of the Amazon Kindle e-reader). EPUB comes in two styles – reflowable EPUB and fixed-layout EPUB. EPDF is an eBook format converted from a PDF, with table of contents support on eBook-reading software. It will look exactly as the printed version, like a fixed-layout EPUB. However, unlike a fixed-layout EPUB, EPDFs do not display as double-page spreads, it will only display one page at a time. This format doesn’t allow the reader to increase or decrease the size of fonts. EPDFs are suitable for reading on any smartphone or tablet, but not Amazon Kindle. EPDFs are not supported for sale on Apple iBooks Store or Amazon eBook store. Mobi is an eBook format for exclusive use on the Amazon Kindle and sale on the Amazon eBook store. It is not supported by Apple iPhones, iPads and Android devices. This format is very limited and bare-bones in its appearance. Most versions of the Kindle do not support colour display. Print-on-demand allows authors to print small runs of books or even print books as they are sold. This new printing technology has helped the self-publishing industry expand at unprecedented rate. There are now thousands of printers around the world. POD companies store your book in their system ready to be printed whenever an order has been placed. Independent Ink can work with you to chose a printer and upload your files or we can send you the files directly enabling you to work directly with the printer of your choice. For a small fee Independent Ink can set up and upload your eBook to your chosen platform for distribution or we can supply you with the files. A quote will be provided.